Máirtín O’Connor is one of the most outstanding and creative forces in Irish traditional music. 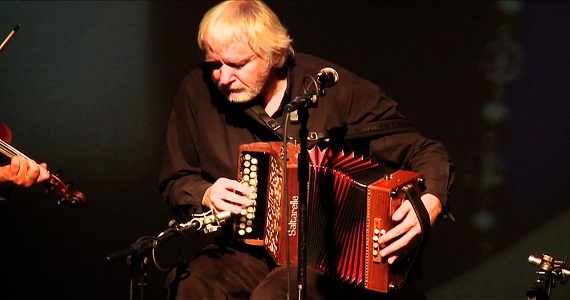 He began playing the accordion at the age of nine, and his remarkable career has seen him as a member of many of traditional music’s leading groups including, Midnight Well, De Dannan, The Boys of the Lough, Skylark.He has also played with Christy Moore. Máirtín’s infectious and irresistible style and constantly growing status has kept him very busy not only with live concerts but also as a session musician on recordings by many national and international musicians such as Rod Stewart, Elvis Costello, Mark Knofler, Tanita Tikaram, Townes Van Zandt, Chieftains, the Dubliners, Davy Spillane, Maire Brennan, the Waterboys…..
As a soloist he has performed with the RTE Concert Orchestra on Bill Whelan’s Seville Suite and in 1995 he played a major role in Bill’s world renowned ‘Riverdance’ . He has also worked on the music for Shakespeare’s ‘Twelfth Night’ featuring Ben Kingsley and written by Shaun Davey, plus Bill Whelan’s ‘Some Mother’s Son’. As well as his two daughters, Mairtin will be joined in stage by fellow Galwegian, Garry O’Briain. 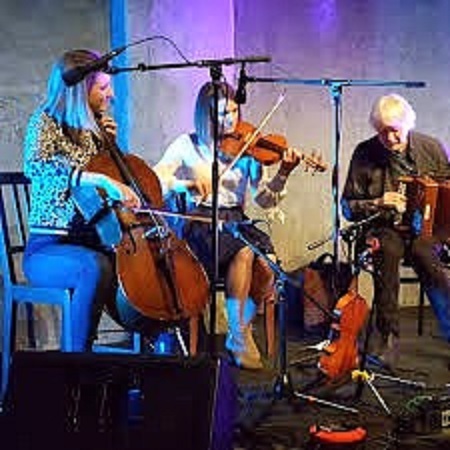 Garry has been a member of a number of Irish bands, including Aengus, Buttons and Bows, Skylark, and The Brothers, and he has appeared on an extensive list of recordings as a session player. 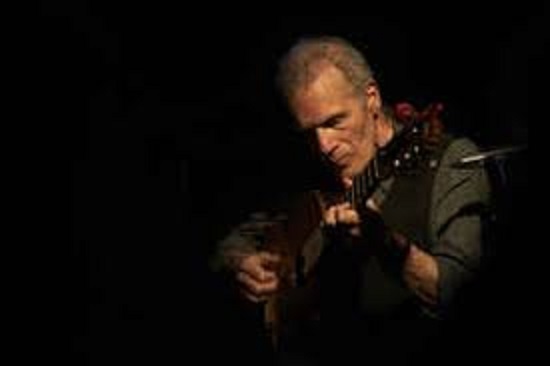 He has written music for stage, film and television, as well as over a hundred songs. Doors for the gig will open at 8pm. Mairtin O’Connor and the band will take to the stage at 9pm prompt.